Riverfront Paradise! 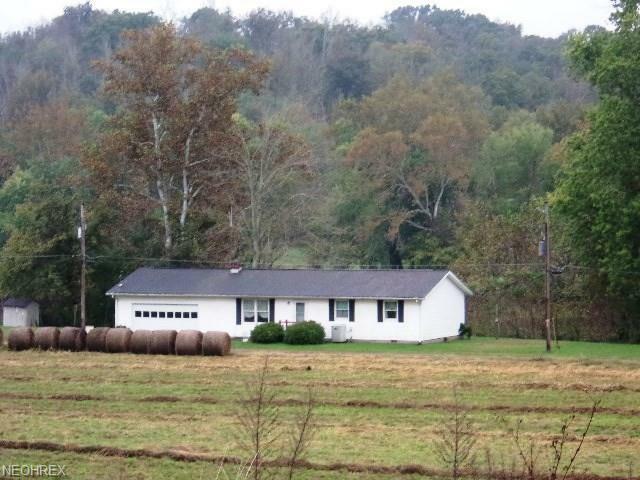 Charming ranch home on the Muskingum River. One owner home features 3 bedrooms, 1.5 baths, open floor plan with living room and dining room combo, applianced kitchen with breakfast bar, large year round sun room overlooking lovely backyard and riverfront! Outdoor amenities include roofed patio overlooking river, 12 x 24 outbuilding and nice 2 car attached garage. Located on cul-d-sac only a mile from historic lock and dam #6 on the Muskingum River. Extra lot located beside this home can also be purchased, ask for details.